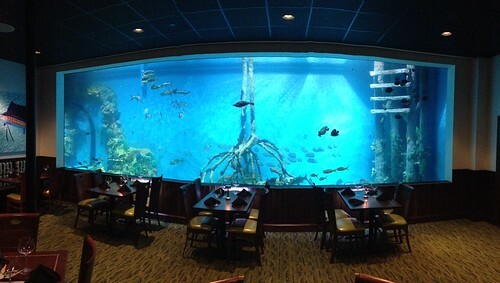 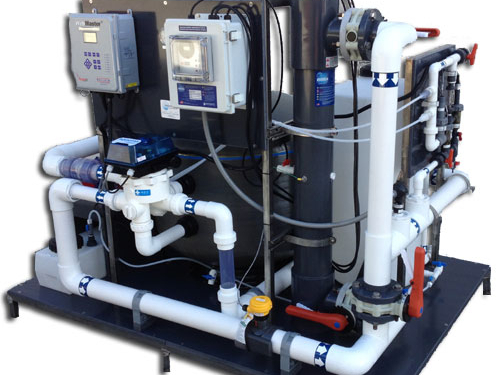 Integrated Aqua Systems, Inc. is an aquatic systems integrator and equipment supply company. 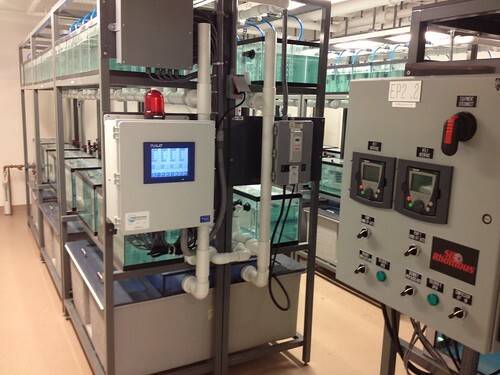 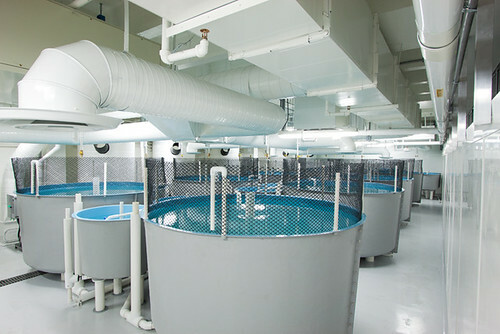 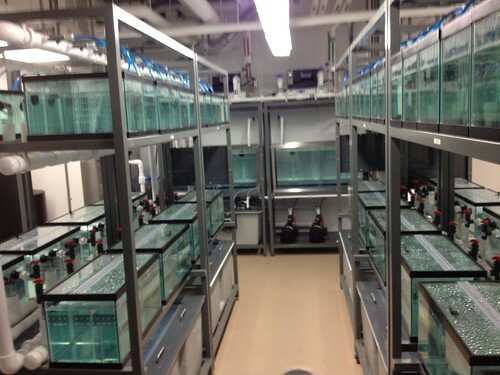 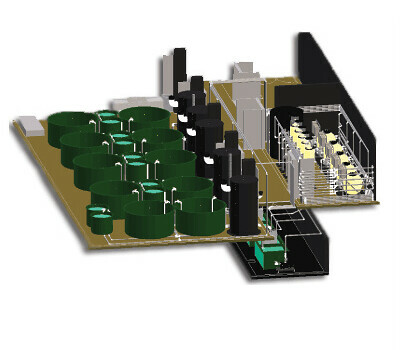 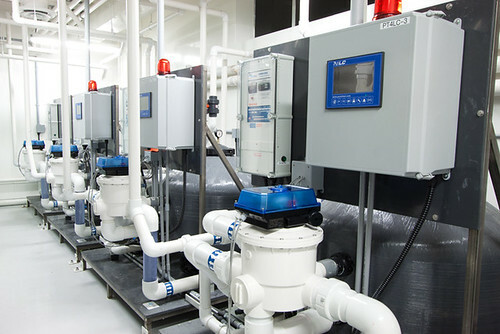 We specialize in the design, fabrication and supply of advanced water filtration systems and tank systems to meet our clients’ specific needs in aquatic research, aquaculture and commercial aquatic exhibits. 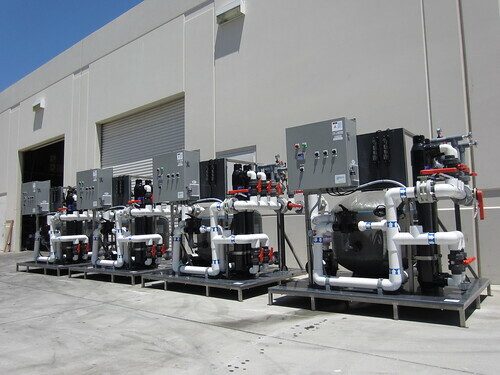 Whether your project requires stand-alone water handling equipment or a professionally designed and built custom system, our experienced team is well equipped to take your project from concept through successful implementation. 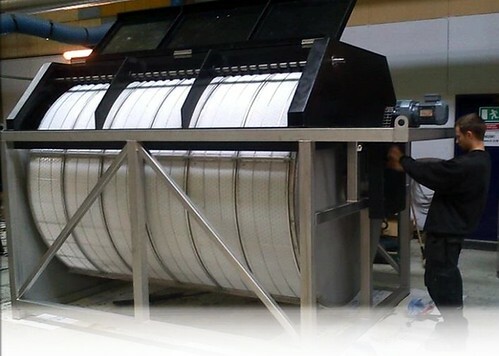 We take pride in providing our clients with creative solutions coupled with exceptional service, high quality equipment and value. 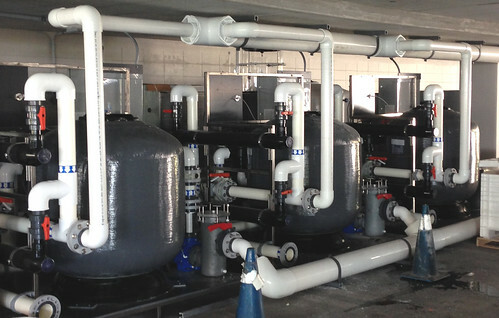 Contact us today to discuss your project, we look forward to working with you. 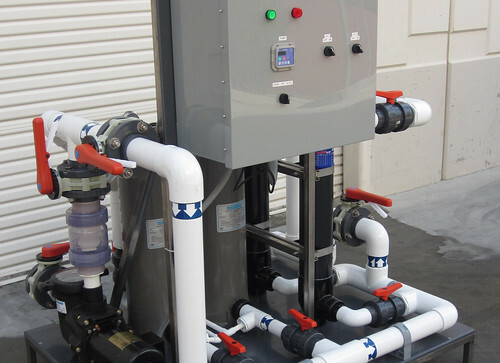 *All logos and trademarks are the property of their licensed owners, use within this promotional material does not constitute ownership by Integrated Aqua Systems, Inc.